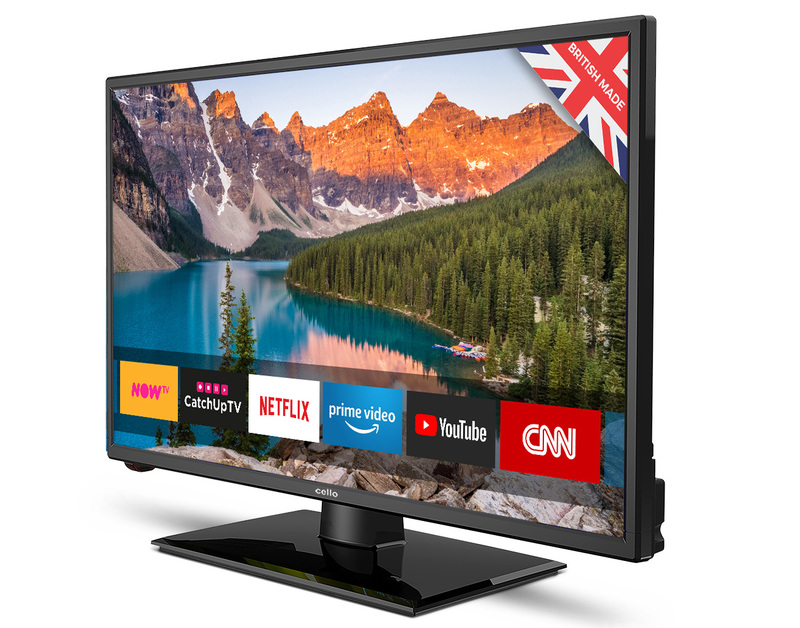 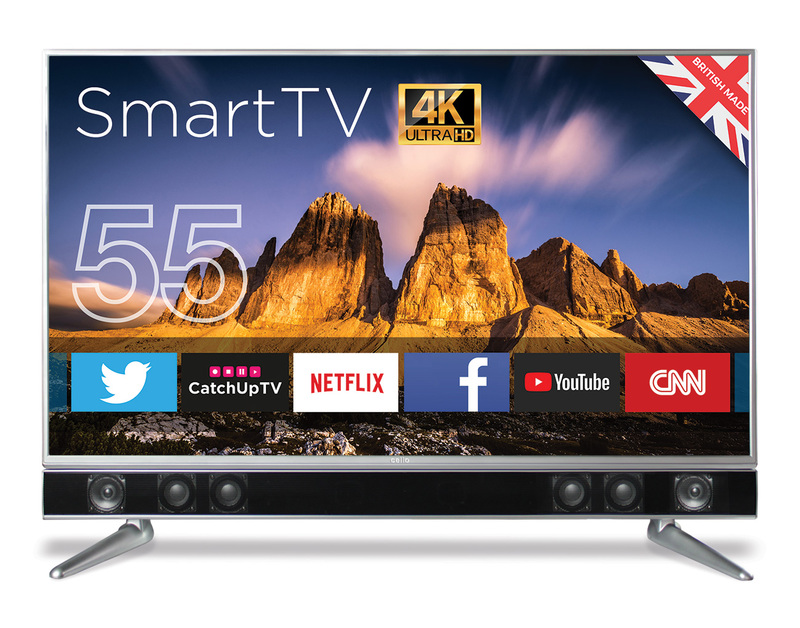 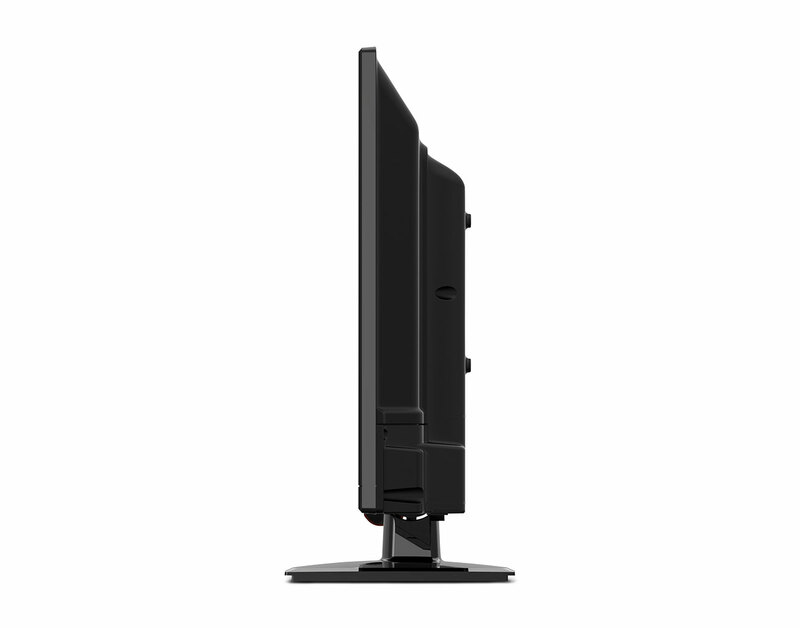 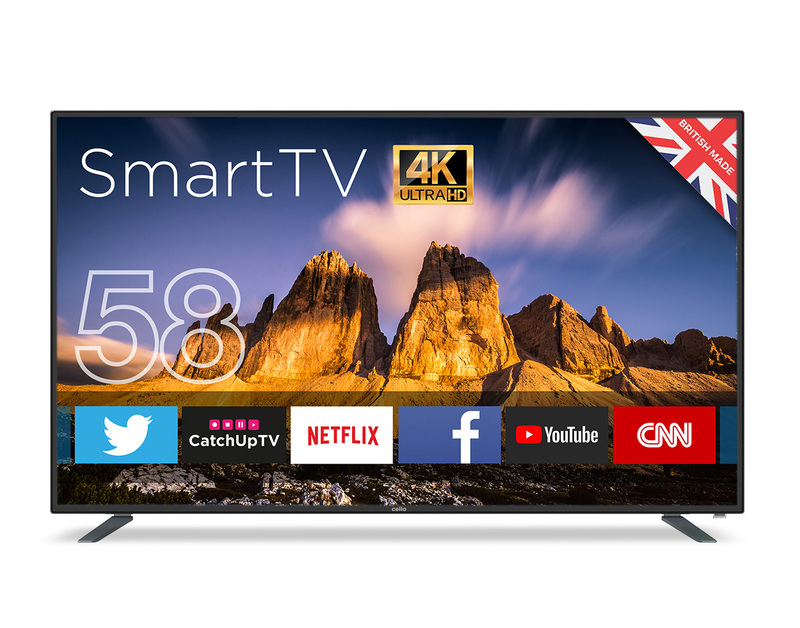 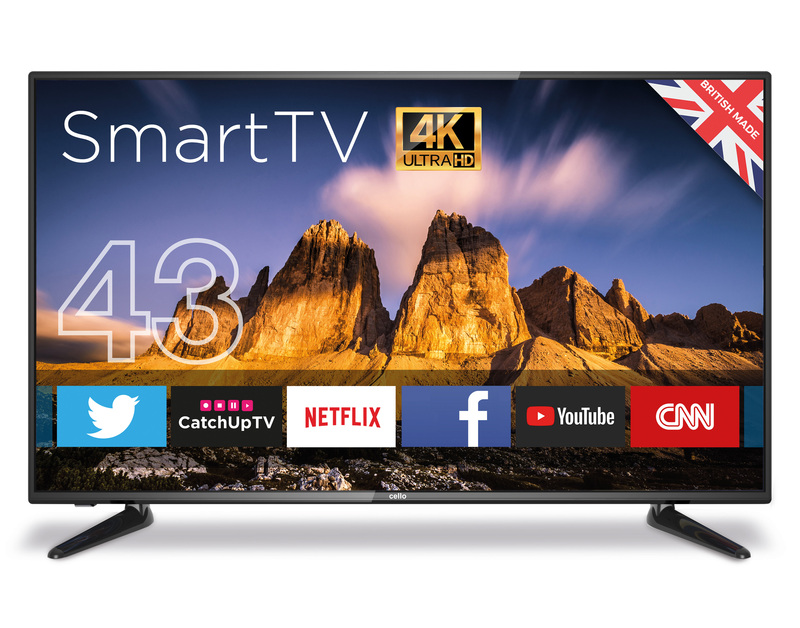 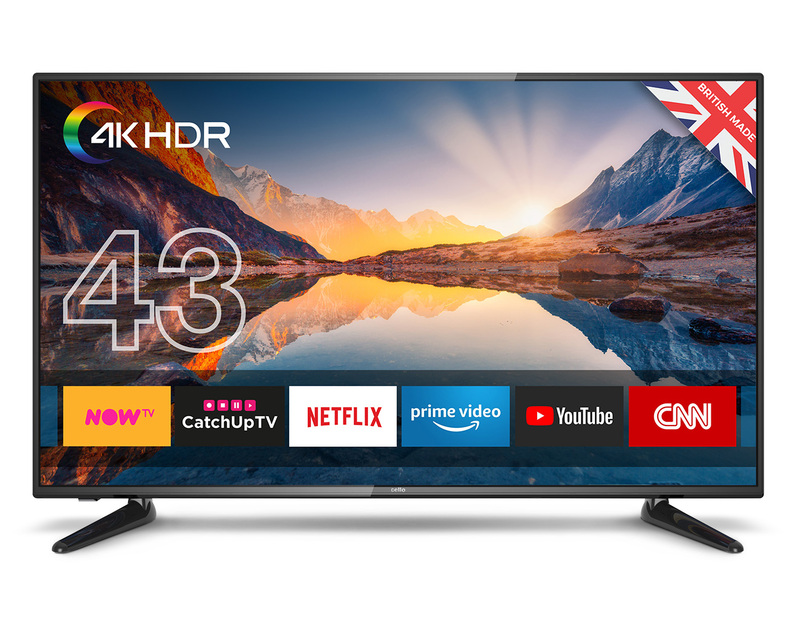 This 24″ Smart TV combines terrestrial channels with online streaming content via a superfast user interface unlike any other Smart TV on the market. 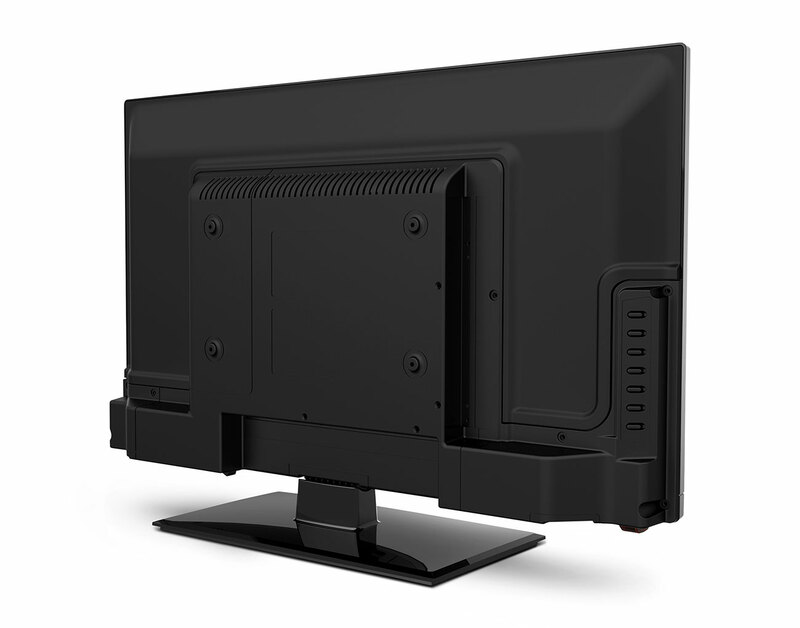 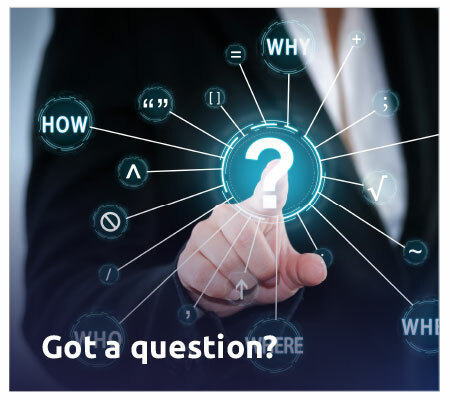 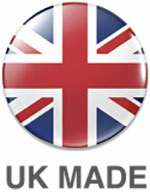 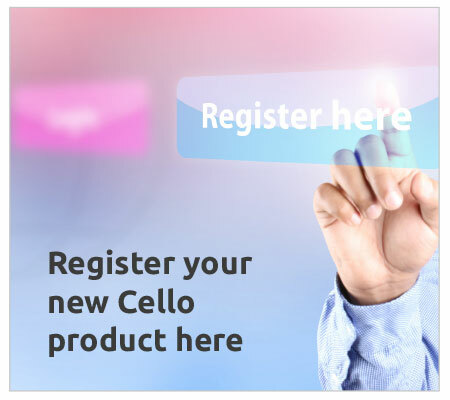 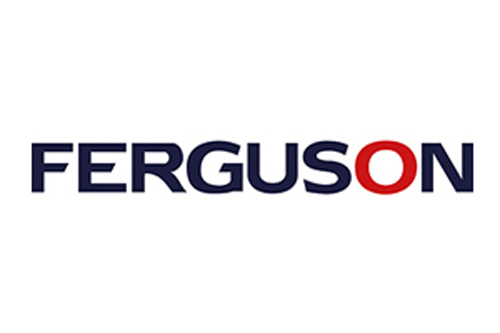 In less than 10 seconds you can intuitively move from offline to online viewing. 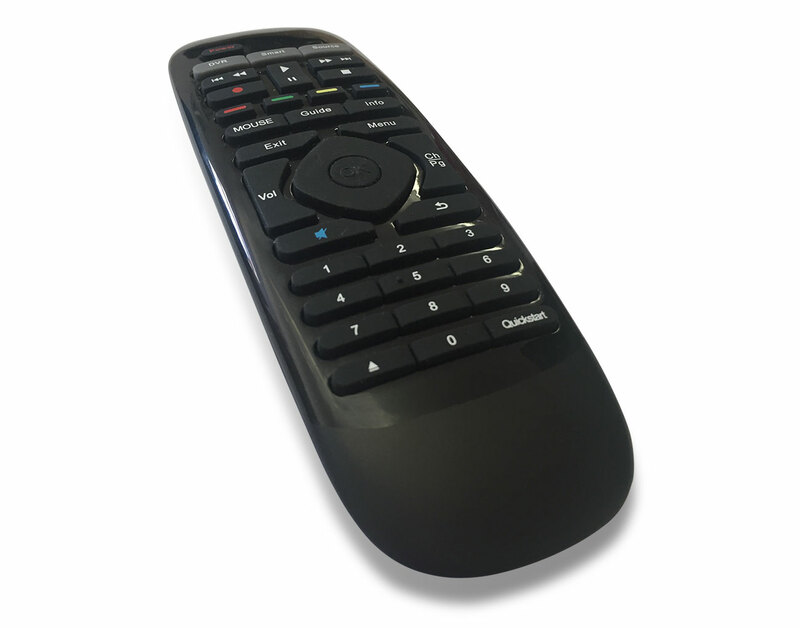 Programmes on Netflix, SkyGo, Amazon Prime and NowTV are easily accessed using the mouse function on the 9-axis gyroscope remote control. 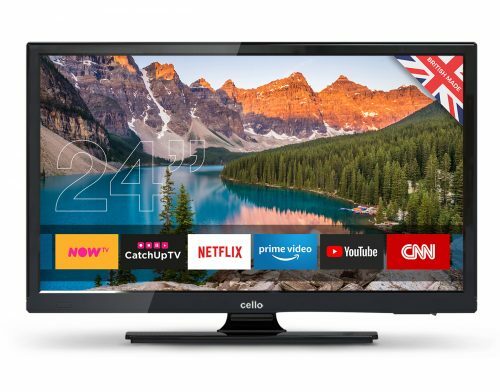 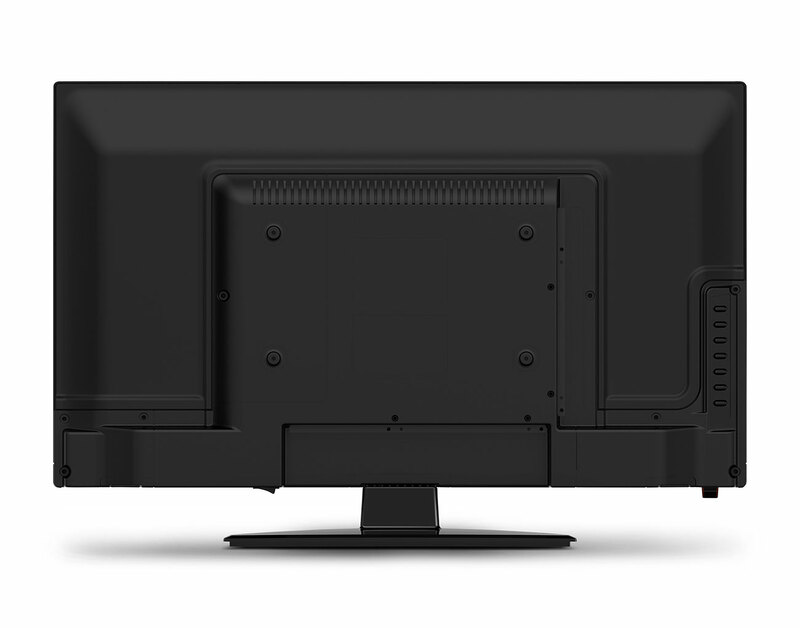 This represents the future of Smart technology and is available now in this beautifully designed, British made 24″ HD Ready TV.